Add a striking architectural element to your home and landscape with the raw beauty of natural quality stone. Stone Hub specialise in the supply of natural stone products for the landscape market such as paving, pool coping and wall cladding. Their extensive range is directly sourced from first-class stone quarries that allow Stone Hub customers the benefit of premium grade stone at competitive prices. Stone Hub’s new online store offers a comprehensive range of standard sizes and finishes in paving, coping, walling and capping. 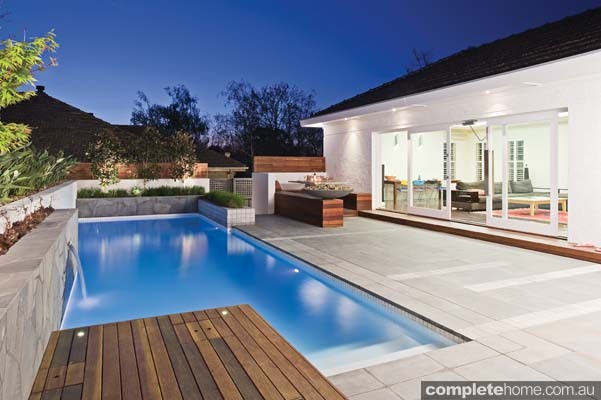 The range includes bluestone, granite, sandstone, travertine and premium protective sealers. The already generous selection of stone products is soon set to expand to include additional on-trend stone and masonry products at affordable prices. The winning combination of a high-end quality product, coupled with a value for money, has made Stone Hub the preferred choice for many landscape professionals. Some of the most recent products Stone Hub has on offer are the stylish Drystone and Ledgestone wall cladding in Hotham colours. This new range has been introduced to achieve the closest look to a true freestanding dry stone walling without the associated cost of the real thing. The pairing of a truly natural-look and Hotham’s complimentary patina of neutral colours makes this walling not only suitable for different landscapes but also timeless. All of Stone Hub’s cladding has the added benefit of quick and easy installation, allowing the DIY or home handyperson to achieve a professional result with ease. 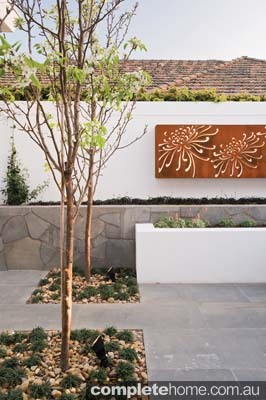 Stone Hub pride themselves on a comprehensive range of stone sizes, finishes and profiles but they also understand that some landscape projects call for a custom-made product, therefore they can also customise their stone to a client’s exact requirements. 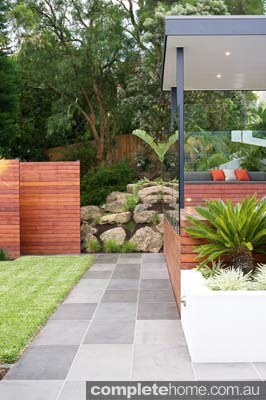 By utilising Stone Hub online at www.stonehub.com.au, customers can make their product selection, receive samples and discuss any queries, making a totally informed decision without leaving their home. 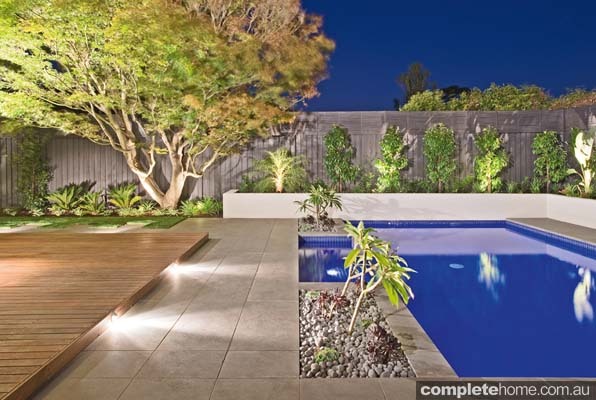 Stone Hub will send samples anywhere in Australia and their experienced staff have access to designers and landscape professionals, giving clients the benefit of expert advice at their finger tips. Online stores are rapidly being utilised by many, due to time and cost saving benefits. Stonehub adds to this by making landscape products available at the touch of a button, delivering premium, affordable materials that are up to date with the latest landscape trends. With little effort, homeowners can source quality stone that is guaranteed to bring a healthy return on their landscape investment, both personally and financially. The online store is accessible and easy to navigate for both the DIY homeowner and landscape professionals. 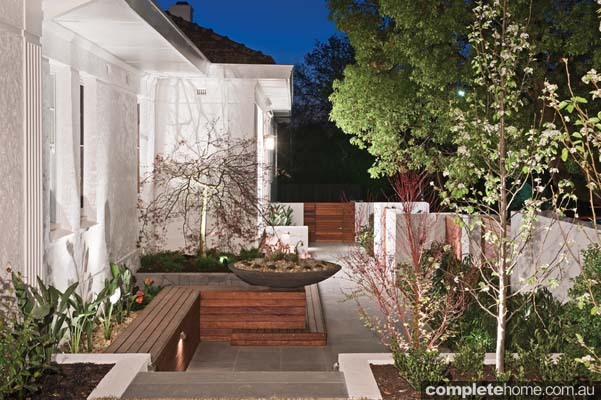 Stone Hub’s current client base includes multi-award-winning landscape designers such as Steve Taylor of Creative Outdoor Solutions and Scott Wynd of TLC Landscapes. The Stone Hub online store is available Australia wide and, due to their cartage contractors modern forklift trucks, Stone Hub can deliver direct to your door in Melbourne and Sydney at a fixed pricing. For other areas in Australia, delivery is priced on application at competitive delivery rates, or smaller orders can be conveniently picked up from two different sites in Melbourne.